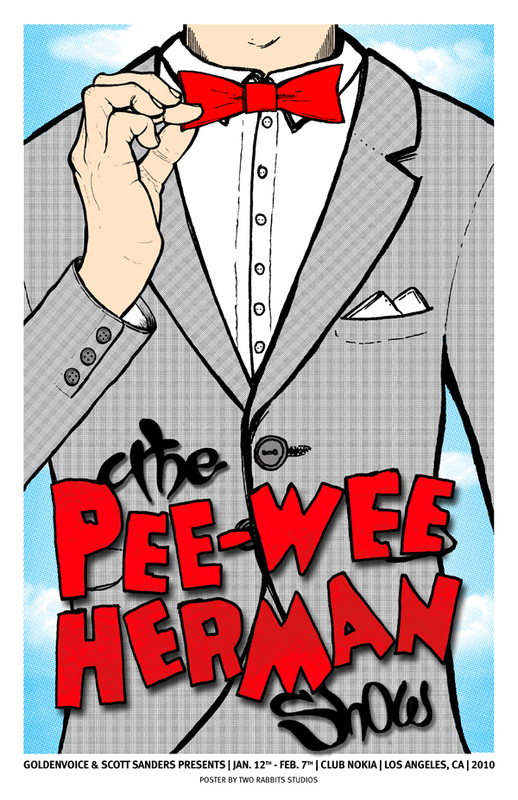 Once upon a time I was making the poster for PEE WEE’s live show. But they decided not to go through with the project. Here is one of the Mock ups.